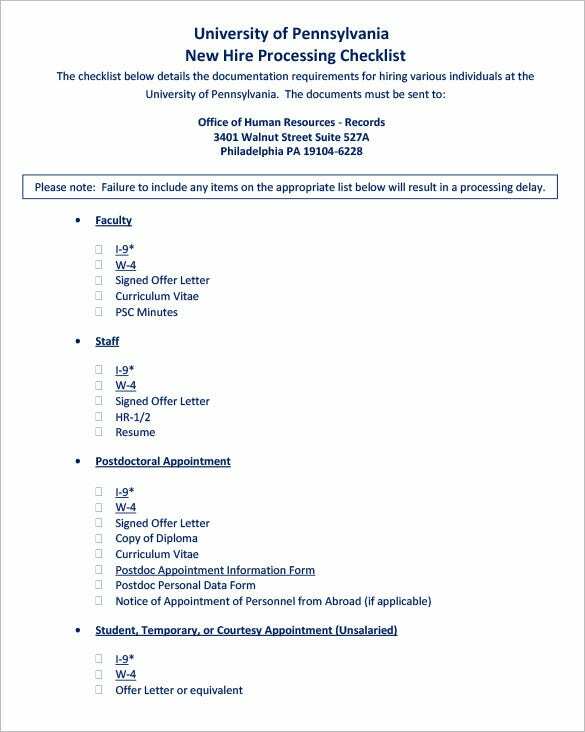 New employee paperwork doesn’t begin and end with the appointment letter and the offer letter. 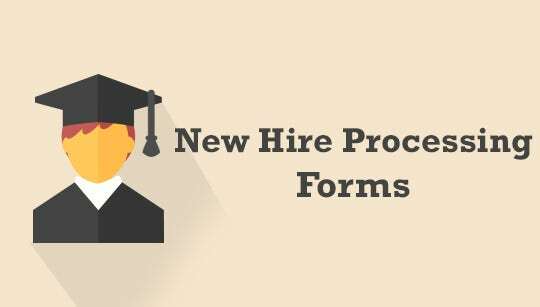 There are a bunch of different forms like Time and Attendance Forms which every new employee must complete and submit before they assume their new position. 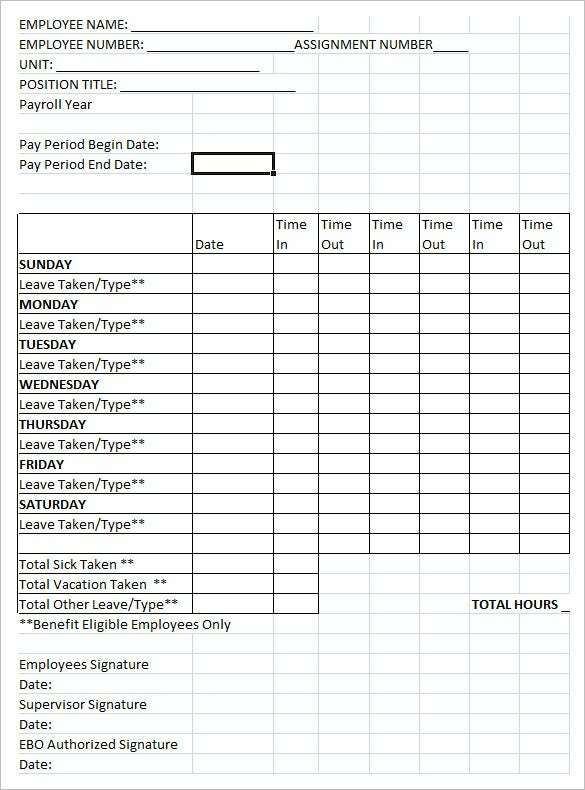 These forms need to be completed before meeting with an HR official, usually designated as a compliance specialist, on the day scheduled for the processing appointment. 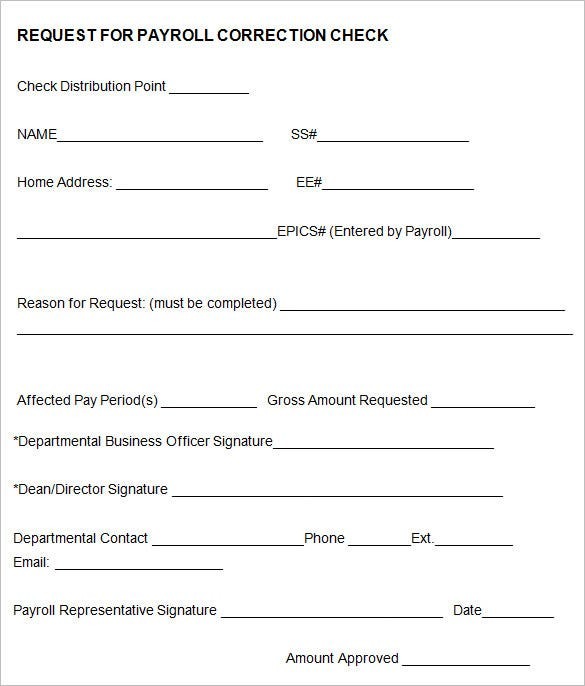 These forms may include investigative summary checklists, a pre-employment agreement, a conflict of interest statement, a non-disclosure agreement, and so on. 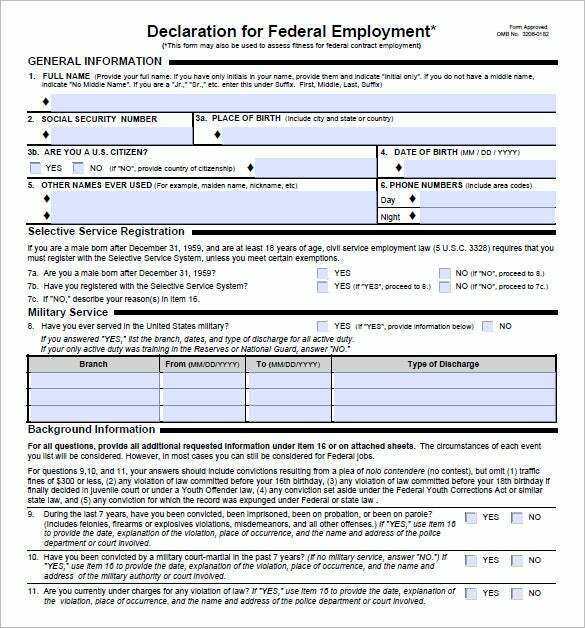 Which forms you need depend on your specific company’s policies, but an NDA and a pre-employment agreement are quite standard. 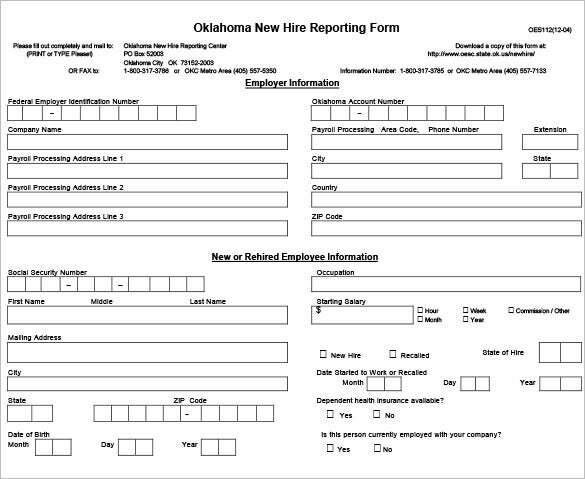 No matter what kind of new hire processing forms you require, you can find free samples right here. 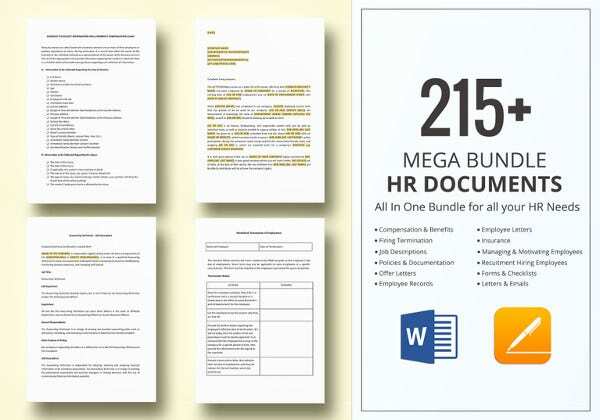 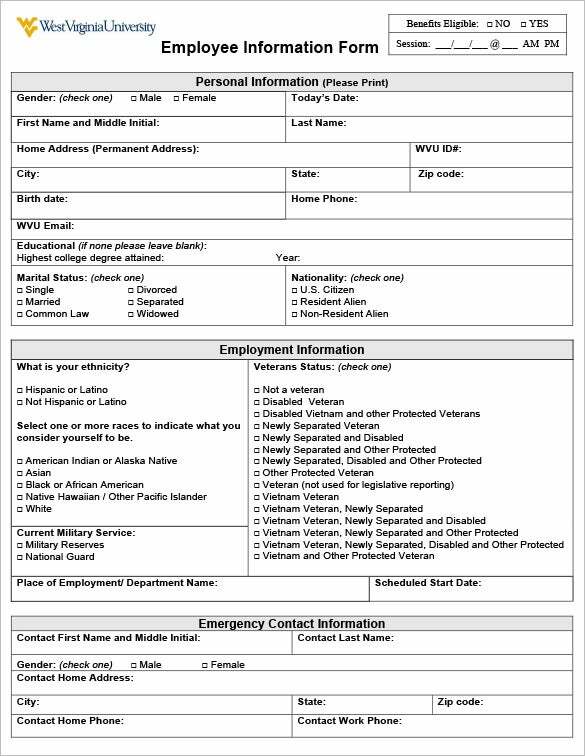 These downloadable templates are meant to provide you with all the resources you need while correctly drafting the processing forms you need for a newly hired employee. 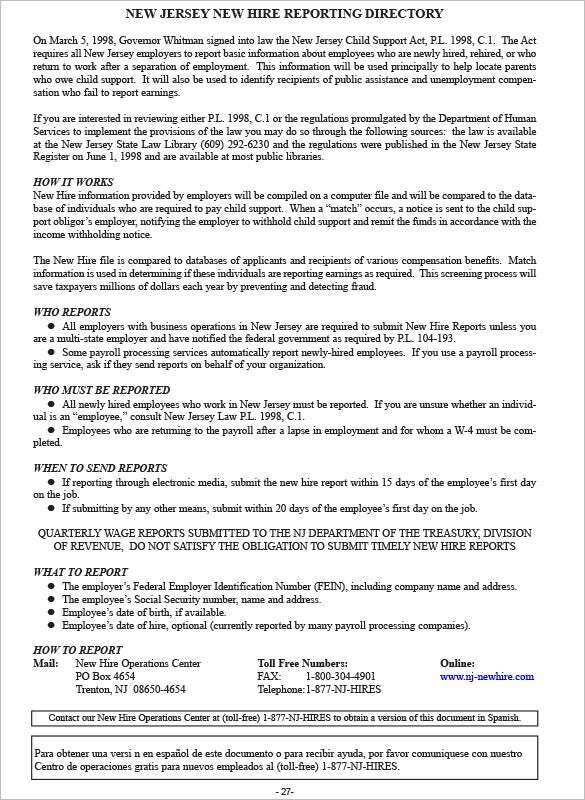 Remember that these are meant to serve as guidelines; the specifics of these forms do differ from company to company according to individual need.